The space industry is experiencing a trend towards investment in so-called “agile” space activity as opposed to traditional “Big Space” programmes. 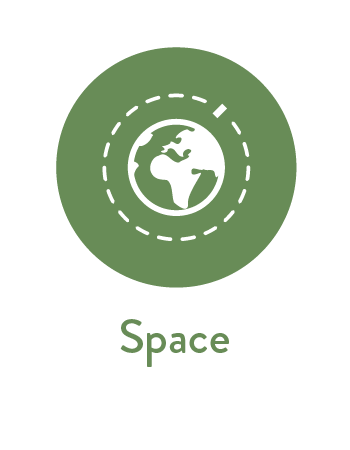 Agile space has the potential to open up space programmes to a smaller, wider, more flexible range of players, such as universities, companies and developing countries. The agile space sector is broadly split into two segments: upstream and downstream. 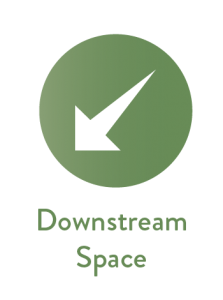 Upstream space is focused on hardware, launchers, rockets and satellites, while downstream space data activities take information from the upstream and turn it into useful applications for business, government and society. As a leading commercial downstream space data company, Ecometrica provides space-related software products and services to large corporate and public sector clients. Our downstream space software takes data from satellites, drones, UAVs and land-based instruments and turns it into useful applications for business, government and society. 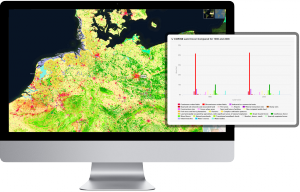 High-resolution images, real-time data feeds, interactive maps and collaboration tools, all in your web browser. 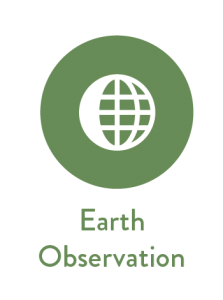 Development of new EO applications through our collaborative Space Programme. Led by Ecometrica, Forests 2020 is a major investment by the UK Space Agency to help protect and restore up to 300 million hectares of tropical forests.